How to create order from standard order form ? – Here in this page user has to select the customer name from the drop – down. – – Add product with quantity. – User can add product scanning bar-code. – User can search particular product directly in the search block . – Here “preview” will show the products which you have added with total amount , weight with customer detail before sharing it with customer. 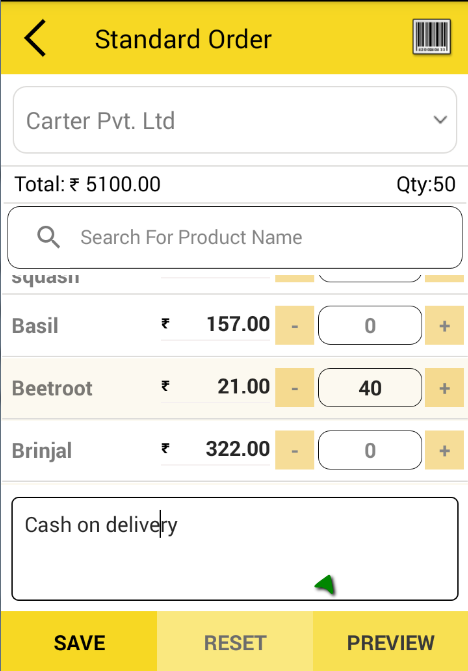 – If user want to recreate order by discarding current changes of order form then user can use “reset” button on footer. – By clicking on “save”, user can place order and share with customer by going on orders page as text or pdf. 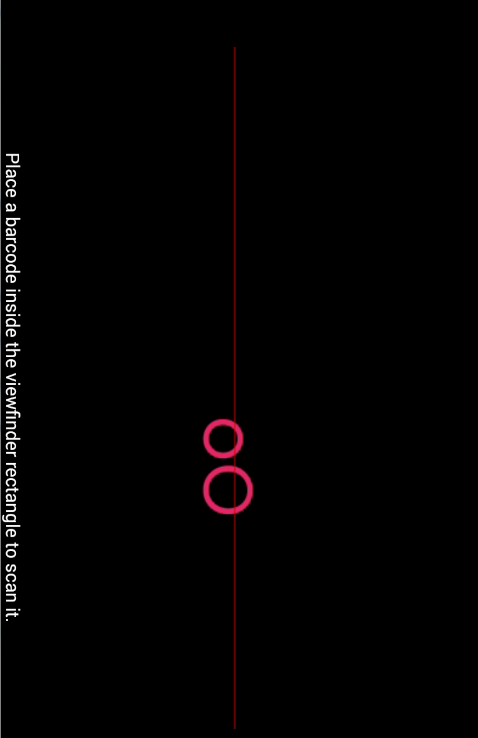 – Here bar-code scanner on upper right corner helps to add product by scanning barcode number through mobile camera. By Satish Mantri|2018-09-11T08:27:24+00:00May 8th, 2018|Comments Off on How to create order from standard order form ?